As of September 2016 RJD Green and NYSE's D.R. Horton Signed a Sales/Partnership Agreement for 18 Months. D.R. Horton trades @ $34.00 PPS with over $10 Billion in Annual Sales. RJD Green's Silex Holdings is modeling itself after Lumber Liquidators who trade on the NYSE as well and generate sales of more than $1 Billion Annually. Our corporate management team is well versed in each of the three areas of focus. Each of the three corporate officers are individually, directly responsible for the successful operation of one of the individual divisional efforts; as well as their corporate duties. RJD Green is focused on creating a successful and enjoyable business opportunity that creates ongoing shareholder value growth. For the business enterprise partners that join with RJD, the focus is to maximize their business potential through the public company capital resources advantage, and the benefit of having an additional management partner to assist with vision and fulfilling success in each operation. RJD has developed a business model that utilizes the healthcare industry experience and extensive industry relationships of RJDG’S management and team. The team has long-term relationships with many key providers within the service sectors of the healthcare industry. As well there are relationships with most major hospital systems, and surgical centers through-out the United States. The initial focus is the acquisition of companies which provide services that reduce cost and / or enhance management capability through support services, within the healthcare industry. An additional opportunity is to utilize the hospital relationships to create significant revenues by sourcing additional value-added products and services for distribution into the supply chain operators of multiple hospital groups and others; creating a user friendly one source option. The first healthcare services acquisition of RJD Green is IoSoft Inc., a company that provides discrete payment technologies, services and software that can be integrated into targeted offerings for healthcare provider networks, hospitals, healthcare payers, and individual providers. IoSoft was formed in 1998 by current principal, Vincent Valentine, to provide proprietary software for medical billing, Healthcare claims adjudication, automotive warranty payments, and electronic payments between healthcare Payers and Providers, and several other platform developments. Since formation, IoSoft has been a third-party developer of software and provides IT support for the platforms developed. Most of the Company’s efforts have been healthcare oriented in paperless claim filing and provider payment services. Southbridge Advisory Group assisted IoSoft in procuring the resources needed to successfully launch complete marketing and customer support operations, which allows IoSoft to create rapid growth in procurement of product development and support contracts with major industry corporations in, and thru direct sales of their proprietary software. Another revenue stream with major revenue potential for IoSoft is the licensing of its software to large companies that utilize the technology to perform in-house servicing of clients. IoSoft has three new software developments that are being introduced in the fourth quarter of 2016. Initial efforts of IoSoft are in healthcare payment systems that provide unique payment technologies and services or software that can be integrated with legacy or existing systems of healthcare payers, such as, Blue Cross, Aetna, CIGNA and others. IoSoft provides targeted product offerings for healthcare providers, provider networks, physicians and hospitals; and clearinghouse companies such as Relay Health, a McKesson division, and SSI – ClaimsNet. The IoSoft team has years of experience and relationships within the more than one million providers in the healthcare market. Earthlinc Environmental Solutions was formed to bring forward green applied technologies and offer environmental services with a focus in North America. Earthlinc is focused on providing performance driven solutions for environmental based issues in both corporate and small business needs. Technologies have been acquired and have been readied for market. Our environmental services along with our first technology are being launched in 2017. The first technology initiative is projected to yield over $20,000,000 revenue in year two post launch with 28% EBITDA. Our first acquisition, Animal Waste Management, is launching operations of a patented technology that is fully developed and entering the market for waste processing on commercial chicken and hogs farms. Development was supported by the University of Arkansas and the Missouri Department of Natural Resources. The technology addresses regional, national and international environmental problems of commercial poultry and hog industries. The technology controls the liquid, solid and gas waste generated, ultimately creating an odorless, clean, bacteria free by-product that can be utilized for animal feed filler while allowing the water to be re-used as ground water on the farm. The process improves the farm’s productivity and is competitively priced with current expense of handling the waste removal. RJD Green has two environmental service company acquisitions planned for completion over the next twelve months. Silex being Modelled after Lumber Liquidators whom Generate $1,000,000,000 Annually, Look for 20 Plus Locations starting 2017. Silex Holdings Inc. was formed for the purpose of acquiring and managing high growth assets and business enterprise. Silex Holdings is focused on acquisitions in specialty niched industrial contracting, and building material products and services. Acquisitions are modeled to offer immediate growth, a unique market niche geographically -proprietary opportunity – or other differentiating qualities, and are synergistic in commonality of corporate management & administration, and sales & marketing program. 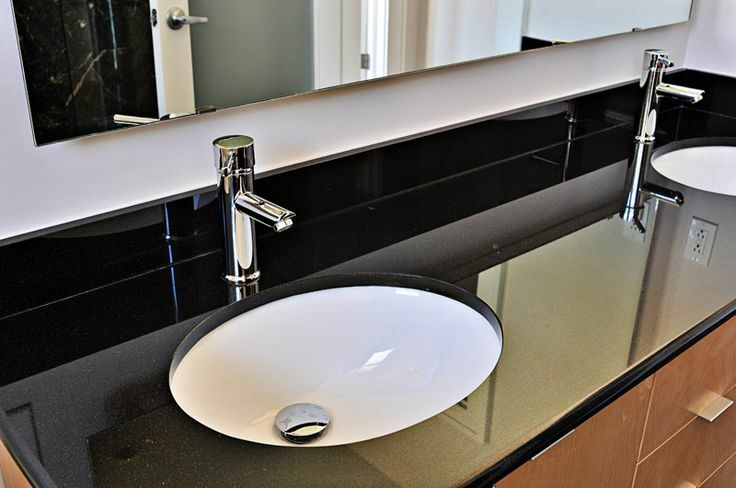 The first acquisition, Silex Interiors, is a manufacturer, distributor, and installer of counter tops, cabinets and related kitchen and bath products. Silex is modeled for expansion into major markets nationally thru internal expansion, acquisition and franchising. 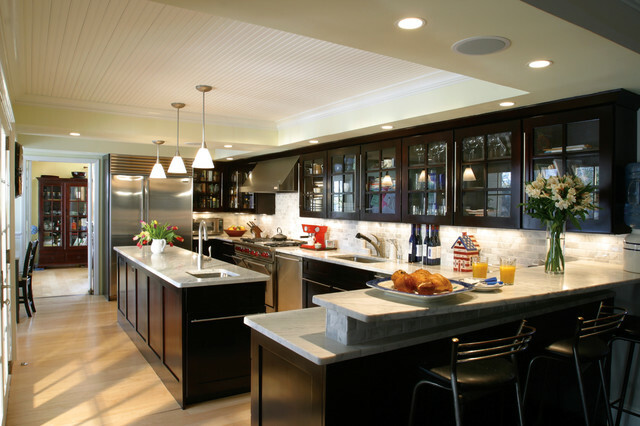 Silex offers installed granite / other counter tops, cabinets and related products to the residential builder, commercial contractor, remodel contactor and retail customer. The company is modeled to operate a minimum of four corporately owned locations, and twelve to eighteen franchise locations nationally beginning in 2017. A similar model is Lumber Liquidators. The Company fills a market niche between the Home Depots and local contractors. Rapid organic and franchising growth is forecast for 2017, which would increase revenues and profitability by 50%. Here are a few terrific designs, no wonder D.R. HORTON signed a Sales/Partnership Agreement.